Mary Monroe Sanford Welch was my paternal grandmother’s mother [my great-grandmother]; she went by the nickname of Mollie. 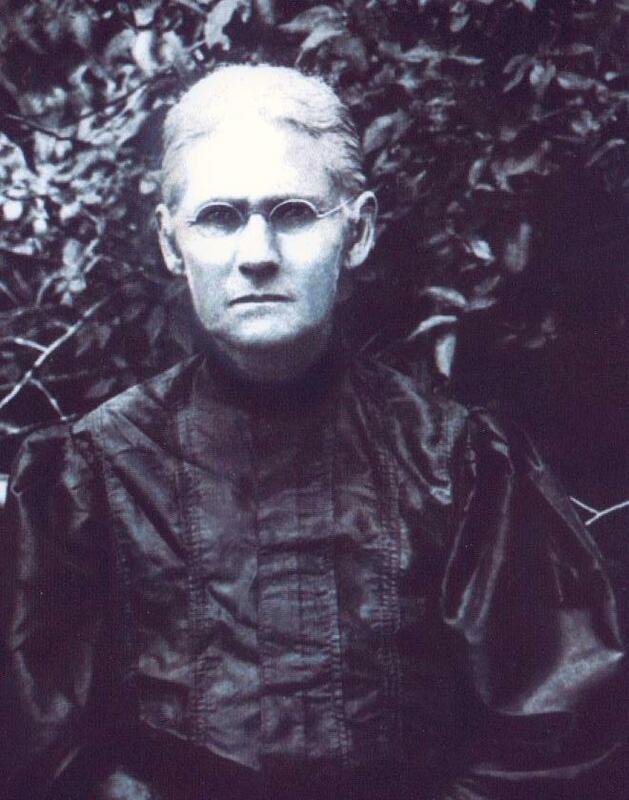 Mollie was born to Asa and Martha Ann Jean Sanford in Moore’s Bridge, Alabama on February 22, 1857; today is the 157th anniversary of her birth. As is the case for all my ancestors, everything I know about Mollie has been learned through discovering records that detail events in her life. The 1860 census lists her as the fourth child of her parents with one older sister and two older brothers, as well as one younger brother. She apparently had another older brother who was not enumerated with the family; her father had been married before to Mollie’s mother’s sister who had died shortly after the birth of their son. 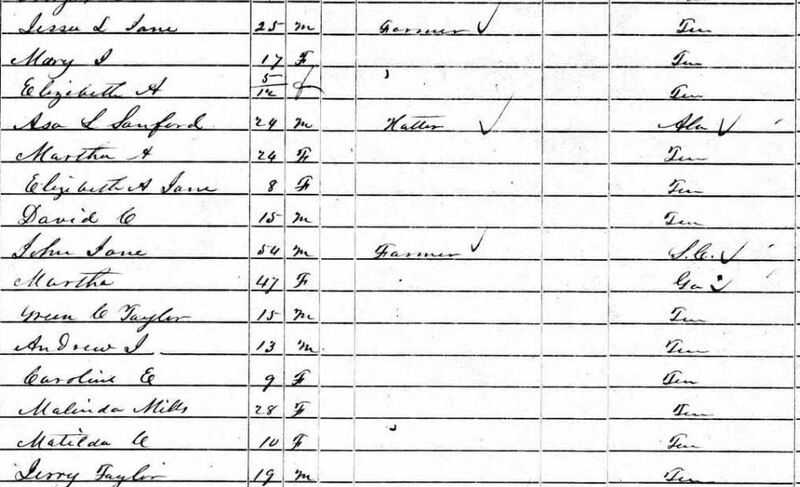 Although not shown in this census clip, Mollie’s family lived near extended family members and her father, although a farmer, also participated in the greater family’s trade of being hatters – makers of hats. The 1860 census indicates her father was born in Alabama, her mother in Tennessee, and all her siblings in Alabama, but the 1870 census listing does not show the same birth locations: her father and mother and first two siblings are listed as being born in Tennessee, Mollie and her older brother in Mississippi and the remaining children in Alabama. The ability to read and write is mixed in the family, as evidenced by the tick marks in the right-hand columns, with Mollie, her father, and two of her siblings being unable to read and write, while her mother and two oldest siblings could read and write. Mollie married William Thomas Welch on January 5, 1879 in Fayette County, Alabama in a ceremony performed by Robert Berry who was a Justice of the Peace. I have no idea how they met since Mollie’s parents remained in the rural countryside northeast of Tuscaloosa and Tom’s family lived in the western portions of Fayette County, a distance of 60 miles or so. The 1880 census shows Tom and Mollie living between her Uncle Rufus and her cousin, Sarah; perhaps Rufus and Sarah had already moved to Fayette County and in visiting them, Mollie and Tom had met. 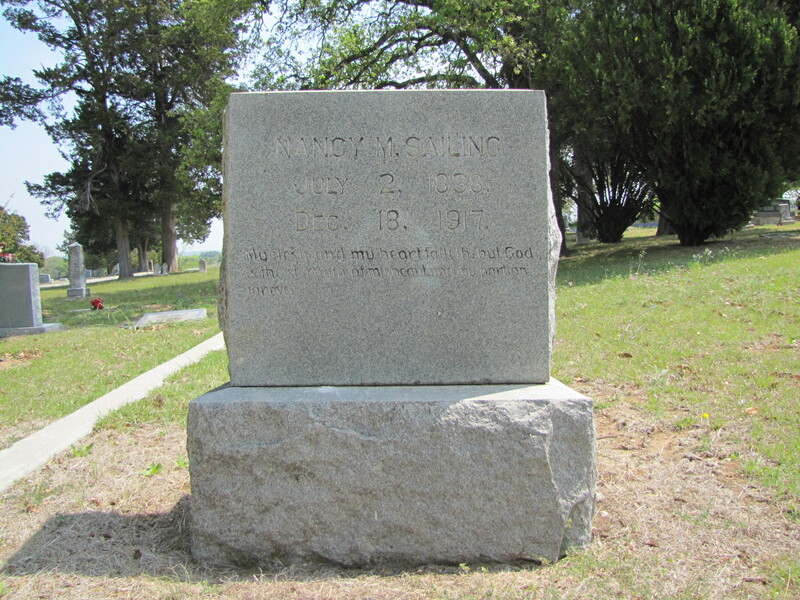 Although the 1890 census does not exist, both the 1880 census and the 1900 census show that Tom and Mollie continued to live in Fayette County – all their children listed on census records were born in Alabama. 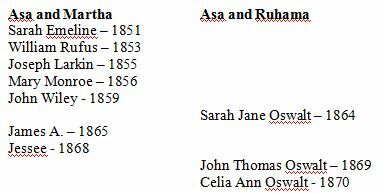 During the years between 1879 and 1900, Tom and Mollie had nine children: Mellie Jane (1879), James William (1881), Nathan Asa (1883), Martha Ann (1886), Jessie Ellis (1888), Dena (1889), Lovie Bell (1893), Fenie Estelle “Essie” (1895) and Myrtie Mae (1899). 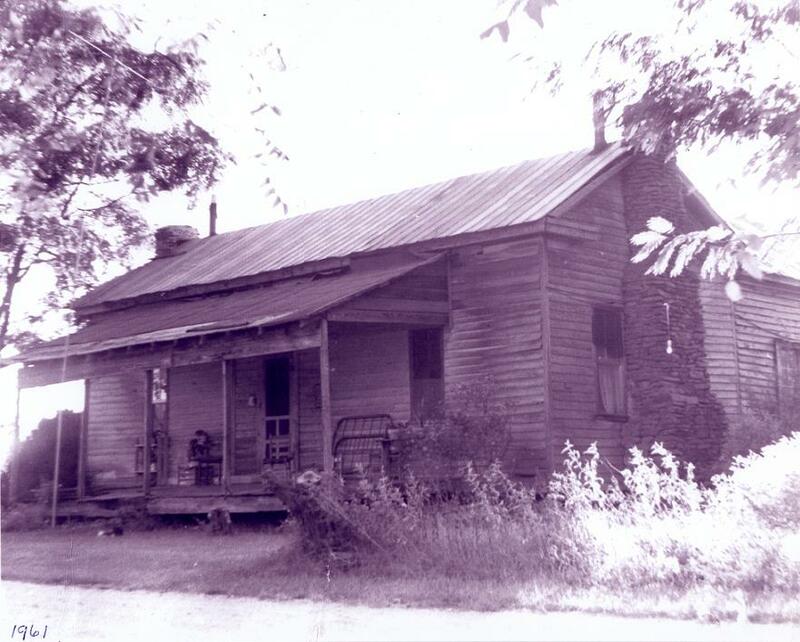 Sometime between the 1900 census and the 1910 census, Tom and Mollie moved their family to Itawamba County, Mississippi near the town of Fulton, a community about 80 miles northwest of Fayette, Alabama. Melly and James William both married in Fayette County between 1900 and 1904, while Dena married in Itawamba County in 1906, Nathan in 1907, Martha “Annie” in 1908 and Jessie after the 1910 census was taken. Those marriage locations help identify that the family moved to Mississippi between 1904 and 1906. 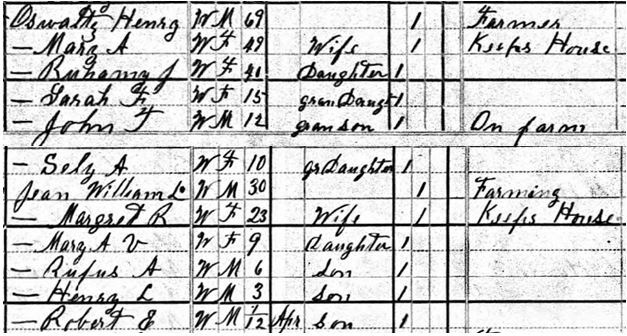 The 1910 census is difficult to read but does show Mollie as the mother of nine children, all of whom were still living; Jessie Ellis, Lovie, Fenie Essie and Myrtie were still living at home. 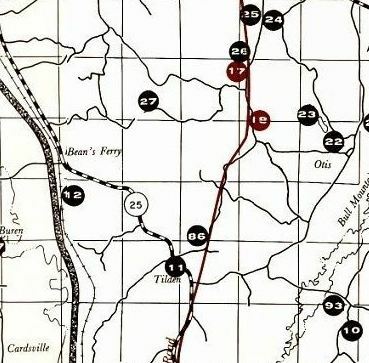 The 1920 census shows they had moved back to the Webster community of Fayette County in Alabama and, again, lists divergent locations for their births; this time, Mollie’s birth location is listed as Tennessee and Tom’s father’s location is listed as Mississippi rather than Alabama. 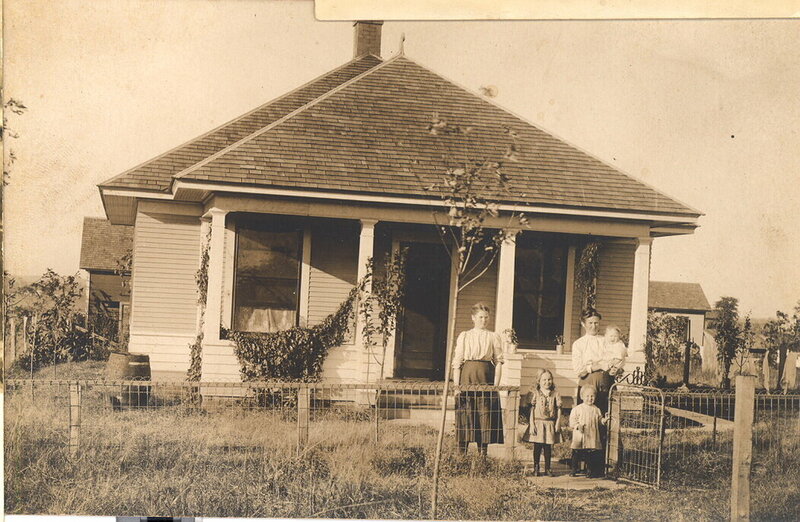 By 1930, Tom and Mollie had moved back to Itawamba County. As is way too often the case for census records, the details are mixed in accuracy. This time birth locations are accurate for all but Mollie’s father while Mollie’s middle initial is inaccurate and Tom and Mollie’s ages are reversed. Additionally, Tom and Mollie are both listed as being able to read and write [the yes in the column to the left of center where the birth locations are listed], which was not previously the case. I do not know if they actually learned to read and write during the 1920s or if the census enumerator recorded this detail in error. Mollie died on May 22, 1931, less than a year after the 1930 census. 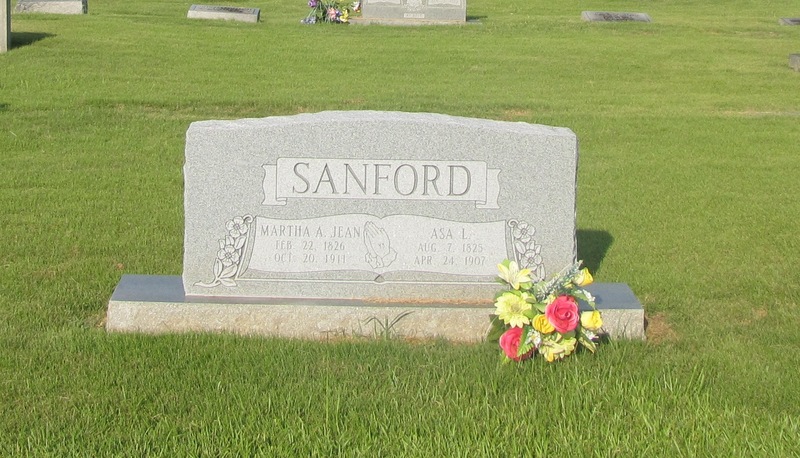 She is buried in Union Grove Cemetery in the community of Tilden in Itawamba County, Mississippi. 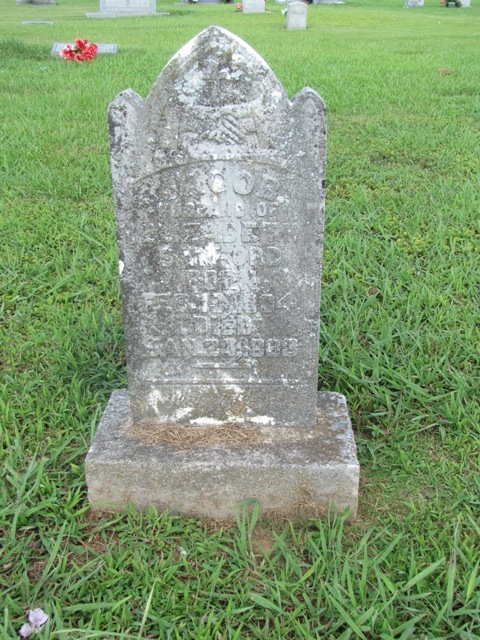 When I wrote about my great-grandfather, her husband, I included photos of their double headstone and grave site; those can be reviewed here. 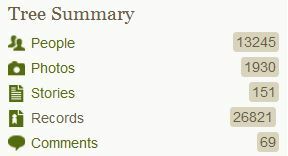 In February 2010, my daughter and I began trying to identify a photo; I sent the photo with a request for help to the Fayette County, Alabama rootsweb site and Kay posted a blog request. Part of the problem was the way we [I] had identified the picture [the handwriting appears to be mine] – I wrote on the back of it: “Ms. B. H. Willis, Rt. 1, Winfield – Grandparents of John H. Willis.” After several years of languishing in a miscellaneous photo box, that identification is really silly. I have an uncle (my father’s brother) named John H. Willis and you’d think, if I’d understood that John H. Willis to be my uncle, I might have noted the photograph as ‘Daddy’s grandparents”. But I didn’t. 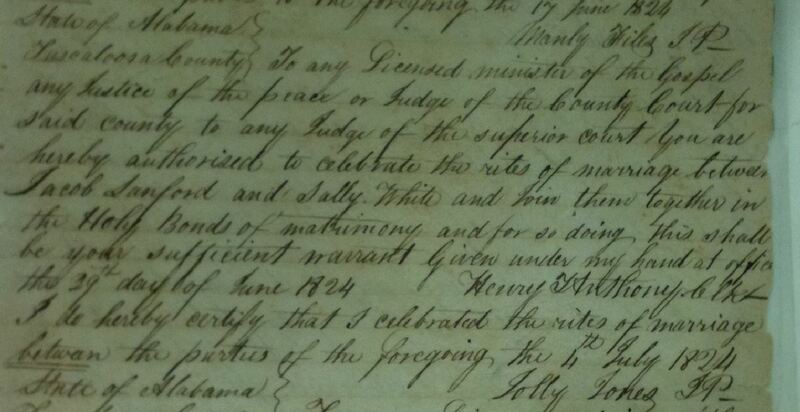 Additionally, we have no idea who Ms. B. H. Willis might be [or if those are the woman’s initials or her husband’s] and we have no known links of either Welch or Willis family to Winfield, even though it is near Fayette County. It’s been several months now and we’ve not discovered anything else about the photo. During the summer, I made several contacts through Facebook, Ancestry.com, FindAGrave websites with several Willis and Welch descendents. A little over a week ago, one of those 2nd cousins posted a copy of that photo on her Internet family tree with the identification that it is a picture of William Thomas and Mary Monroe “Mollie” Welch – my daddy’s maternal grandparents. Unfortunately, when I asked who identified it as such, the answer was pretty weak, “It appears to have been written recently and when I asked my cousin, she said, ‘it looks like my handwriting so it must have been either something mother told me or something I thought I’d heard. '” Although I felt moderately at ease with this identification, I would like to have had a more certain identification. This morning I got the same photo emailed to me from another 2nd cousin noting it as Tom and Mollie Welch; however, this time she said it is a scan of an original 8×10 photo she owns of her great-grandparents. 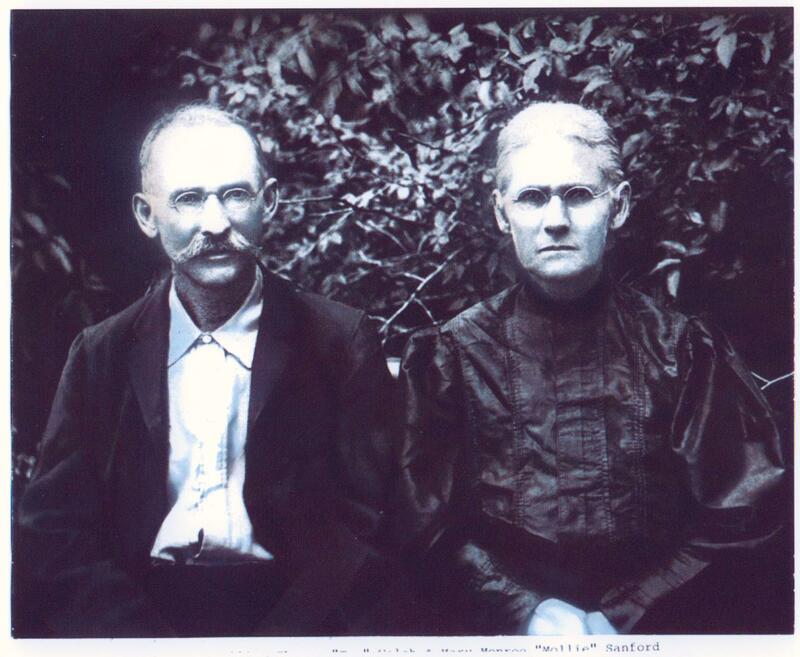 I am so excited to know for sure these are my great-grandparents. William Thomas Welch (1860-1939, son of Robert and Sarah Farquhar Welch) and Mary Monroe “Mollie” Sanford Welch (1857-1931, daughter of Asa and Martha Jean Sanford).